Data and analytics teams can no longer survive in silos. They work in tandem to offer an accurate understanding of your marketing and sales campaign’s performance. Accurate and relevant insights based on data analytics provide essential wisdom about where your business is heading. 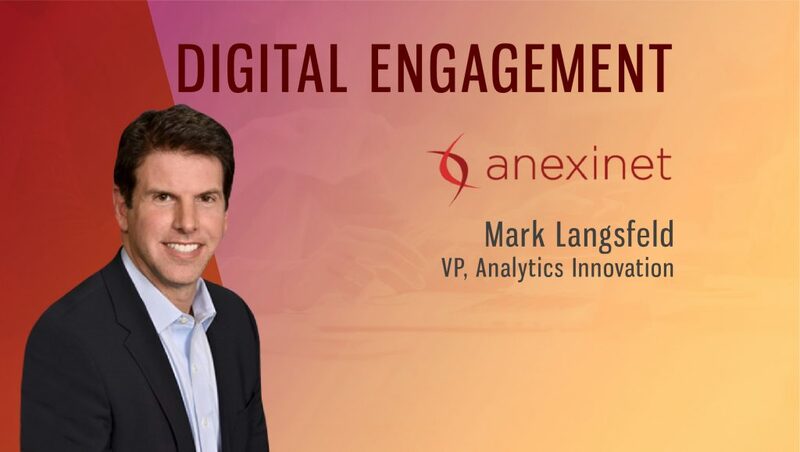 To better understand the greatest barriers for traditional marketers in adopting analytics insights platforms, we spoke to Anexinet’s VP of Analytics Innovation, Mark Langsfeld. Tell us about your role at Anexinet and the team you handle. 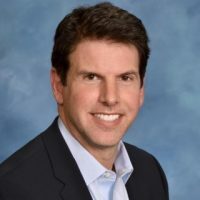 I am the Vice President of Analytics Solutions & Innovation, responsible for the firm’s analytics business and ensuring that we’re bringing new high-value solutions to the marketplace. I also manage an analytics R&D team that is commercializing AI and machine learning applications to help clients make decisions with data. We recently released version 3.0 of our ListenLogic Platform that gathers customer experience intelligence across contact center voice recordings, social media, email, and surveys, and consolidates these channels into one central view using AI and machine learning. How critical is it for modern marketers to utilize social media data? It is critical for marketers to utilize social media data, whether to better understand customer mindset or discover what’s new and trending in the marketplace. Social media helps marketers better understand their customer journey… what customers like and dislike about products or services, what competitors they associate with, what issues they have in the buying or customer service process. It’s an unfiltered feedback loop for customer insight. How does Anexinet make it easy for businesses to leverage social media data to create better audience segmentation? Anexinet has a suite of social media analytics solutions, including real-time dashboards, risk sensing and insight analysis. 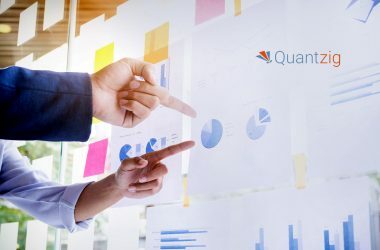 We have an insight analysis team that conducts social market research, a form of deep quantitative and qualitative analysis of markets and customer segments. The social media listening practice was acquired with ListenLogic a couple years ago, a pioneer in social media analytics. What are the greatest barriers for traditional marketers in adopting analytics insights platforms? I would say it’s a mindset barrier, traditional marketers need to become more comfortable with new methods for understanding customer segments. 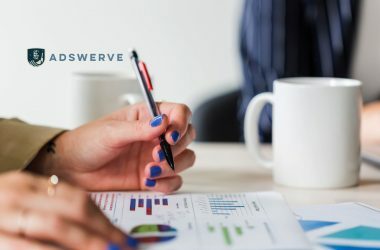 The traditional survey is biased, it’s a constrained methodology using a sampled data population to project customer preferences, whereas open-ended surveys, contact center calls and social media posts contain larger real-world feedback populations that are not being asked questions, customers are telling you what’s on their mind. What are the core tenets of the Anexinet ListenLogic Platform? ListenLogic Platform is our customer experience analytics solution that derives insights from every customer touchpoint using AI, including voice calls, social media, email, text or chat. It turns unstructured enterprise data into actionable insights. ListenLogic aggregates, normalizes, and enriches your omnichannel feedback data so you can focus on developing insights. What is risk sensing and how is it different from behavioral monitoring and customer data filtering? Risk sensing is the process for proactively monitoring corporate and brand reputation issues in real-time, whether it’s looking out for damaging incidents that can go viral at a moment’s notice or amazing stories that should be shared with the world. Behavioral monitoring entails longitudinal quantitative and qualitative analysis of customer segments for brand strategy and marketing. How do you see B2B marketing analytic platforms riding the AI-wave? AI is transforming how businesses leverage data and analytics, for our life science clients we’re using AI and machine learning to automate adverse event reporting, for our finance and manufacturing clients we’re using AI to better understand customer experience to grow sales, prevent customer churn and ensure product quality. Is it safe to say that AI is the new-normal strategy for marketing intelligence? Absolutely, AI and machine learning provide enterprises with a higher level of data understanding to solve business challenges. We’re coming up with new ways to solve complex data problems almost daily. It’s exciting to see where AI is taking us. Thanks for chatting with us, Mark.